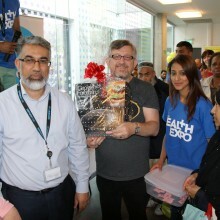 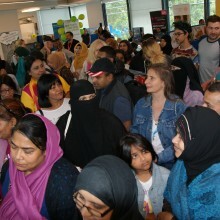 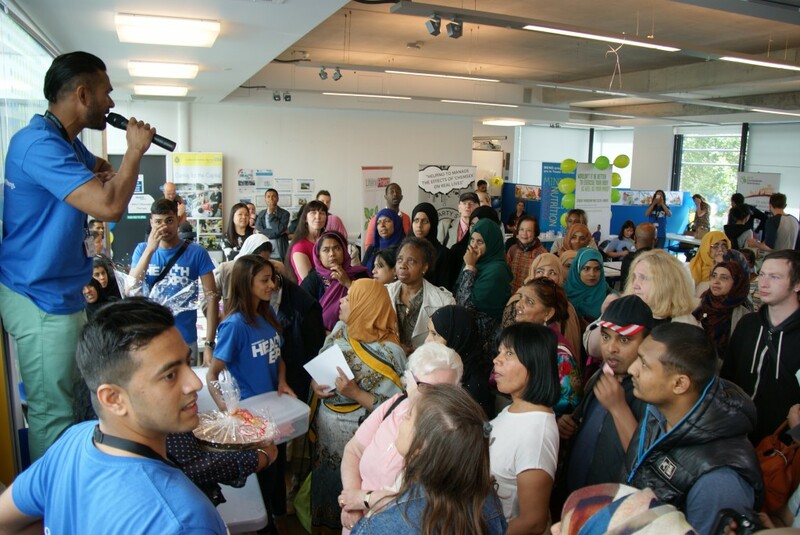 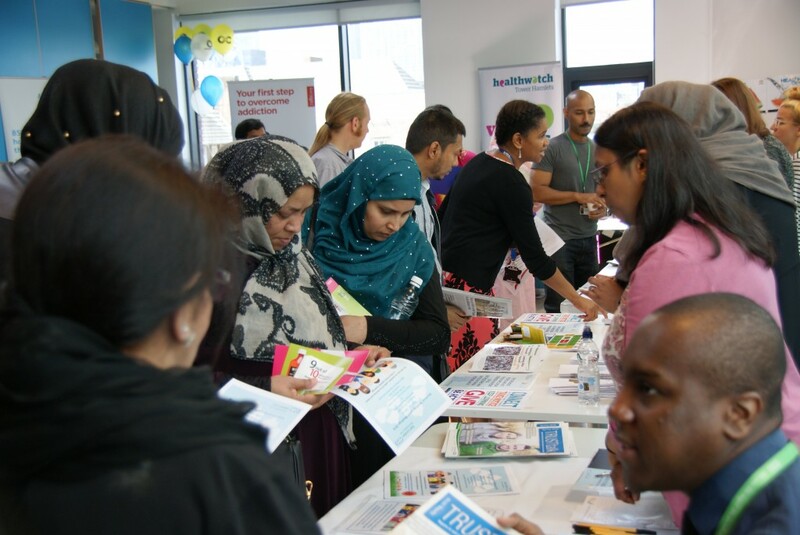 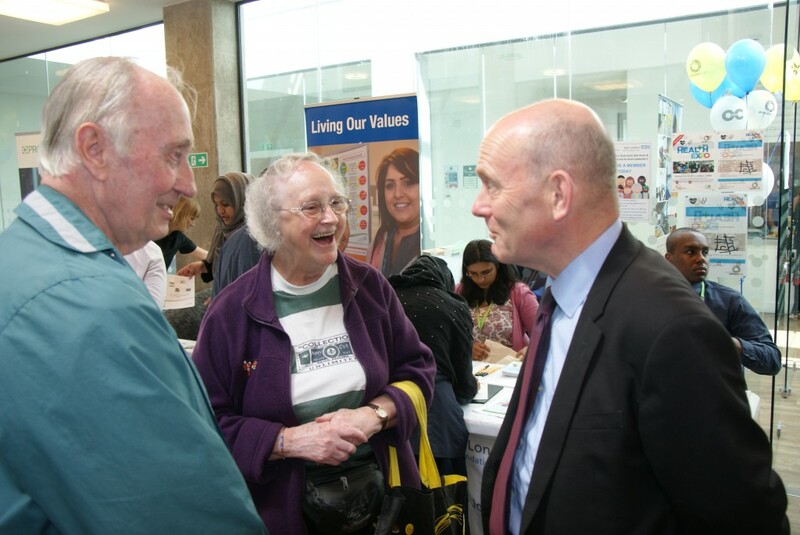 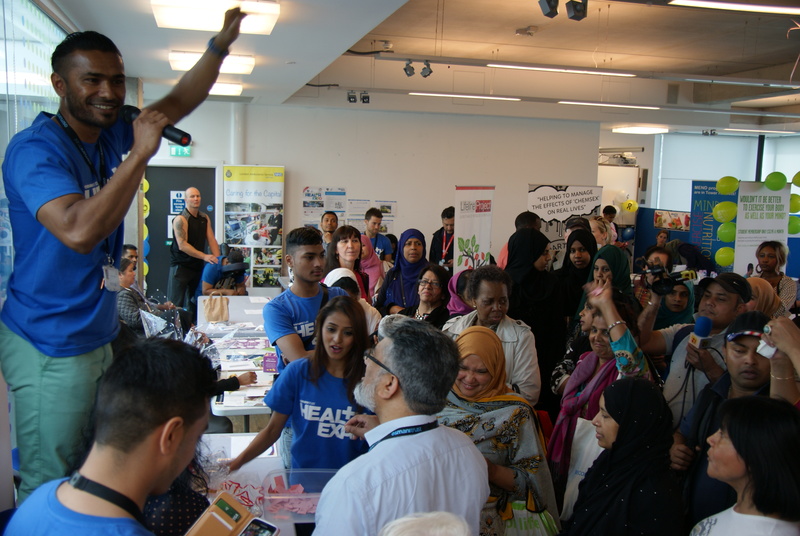 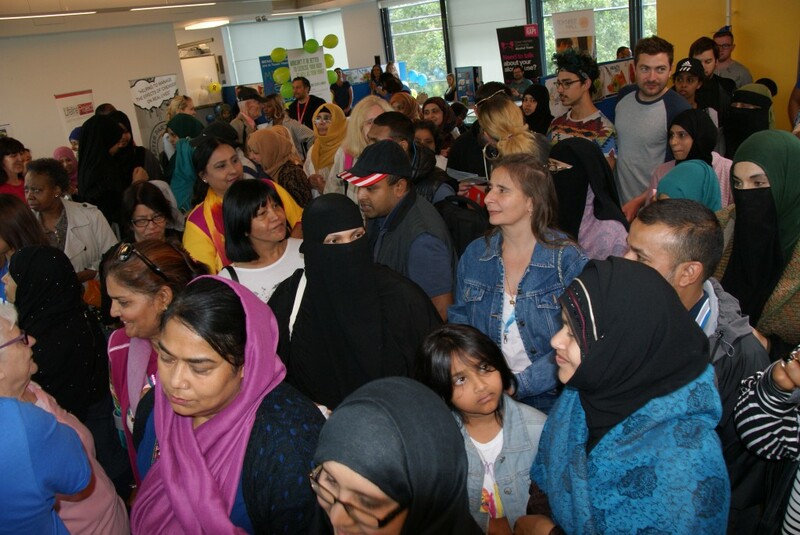 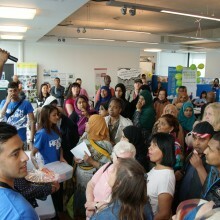 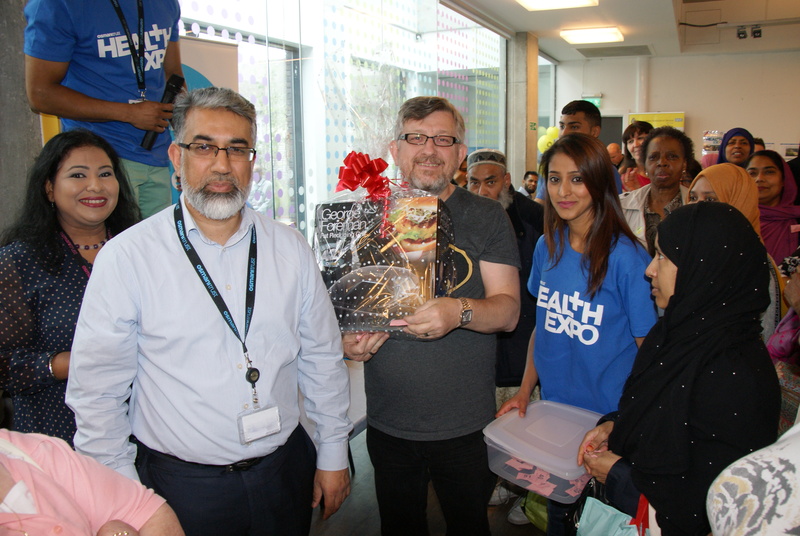 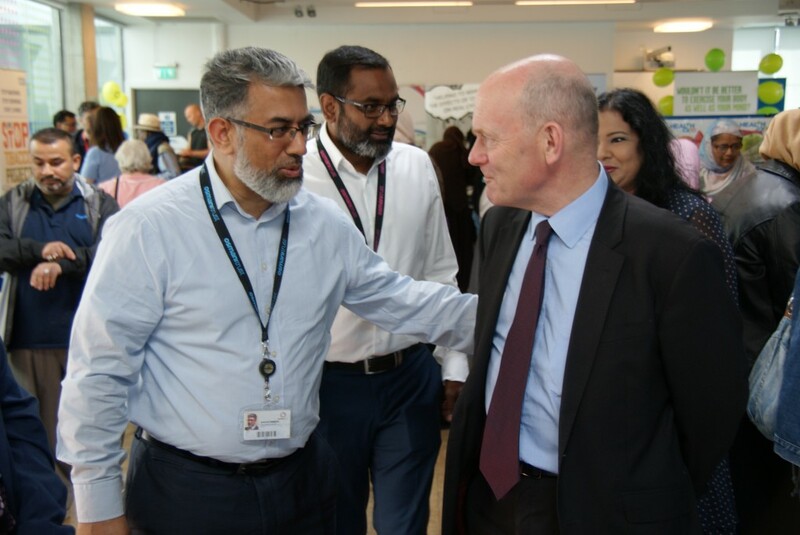 Over 300 people attended the annual Osmani Trust Health Expo held on 14th July 2016 at the Osmani Centre, Tower Hamlets, London. 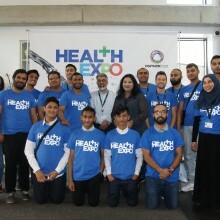 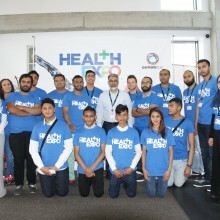 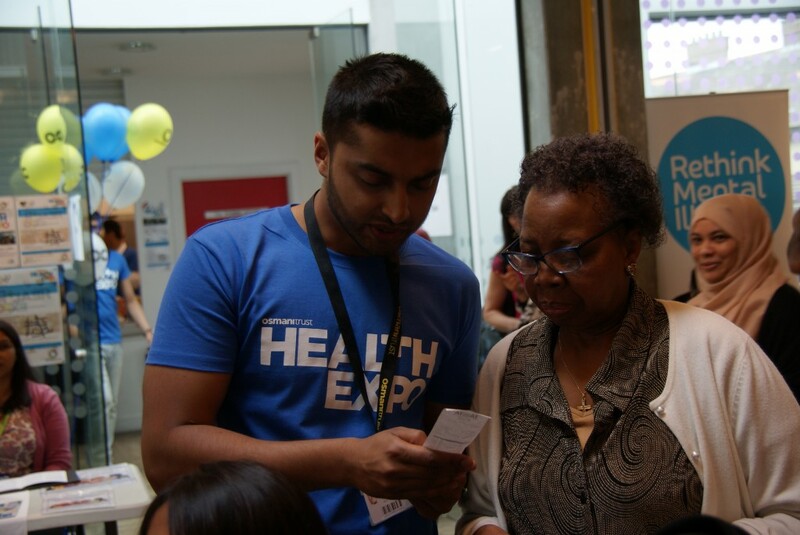 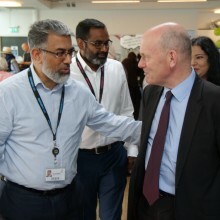 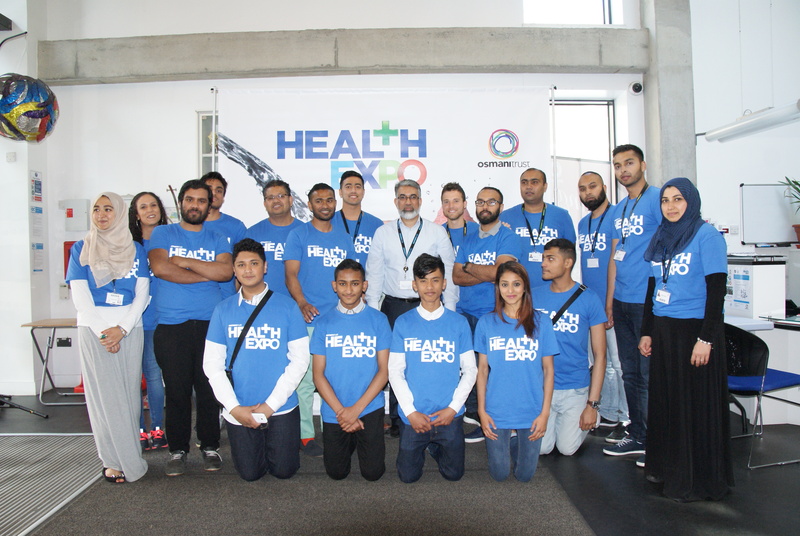 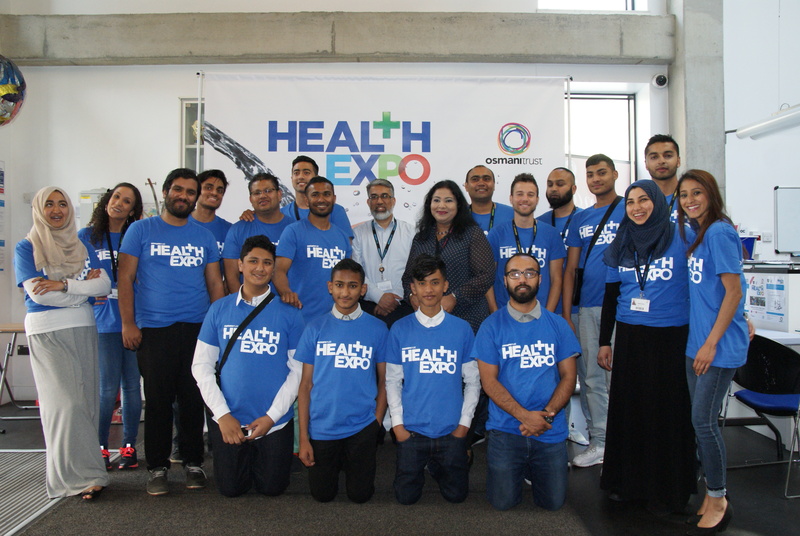 The Health Expo brings together professionals from the health and wellness industries, NHS services and local community groups with the general public to encourage a lifestyle of health and wellbeing through networking, information sharing and awareness of local health services. 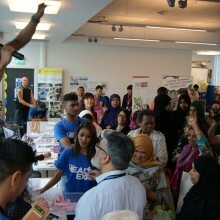 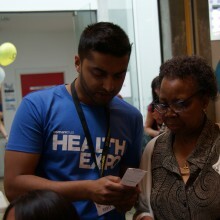 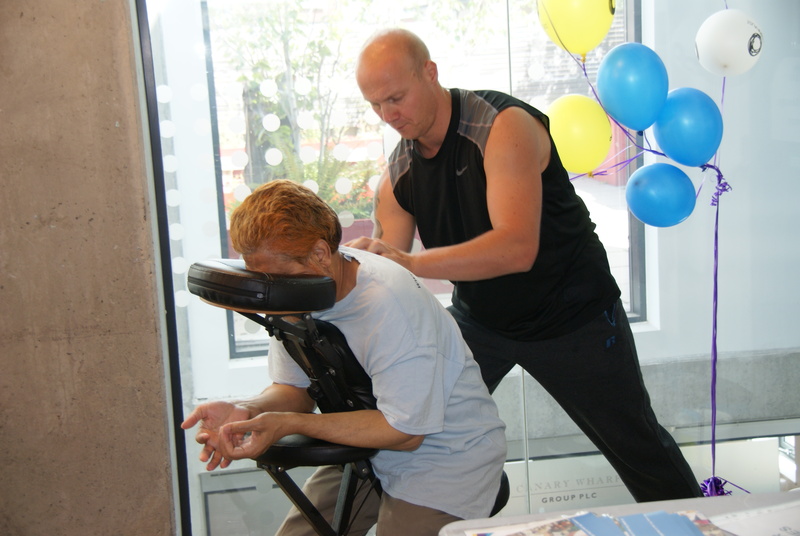 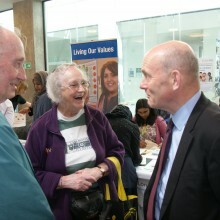 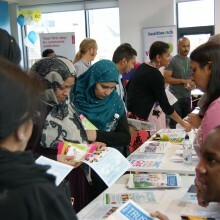 Over 30 health related organisations show-cased their services to the public. 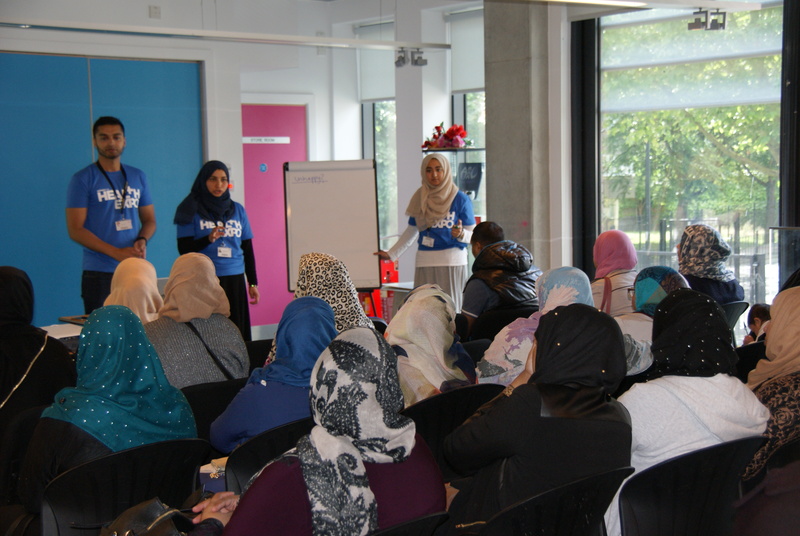 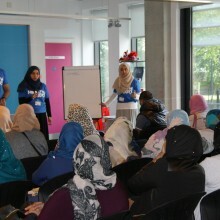 A parent who attended the workshop on children and young people’s mental health said “I really enjoyed the workshop; it helped me, so hopefully I can better support my children”.